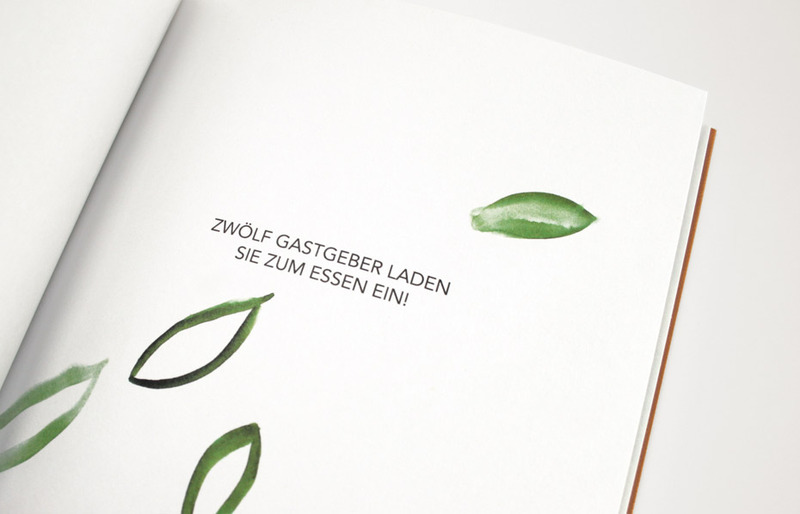 Coupon books often seem unattractive and carelessly designed, not only in the catering sector. 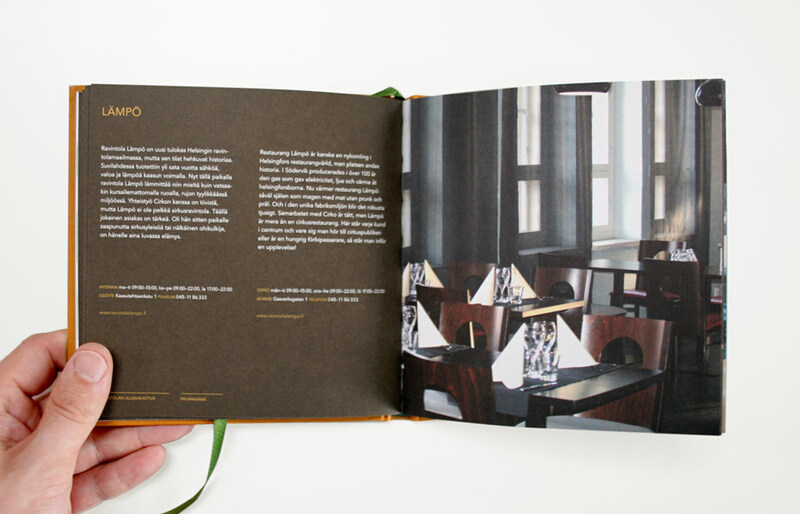 Task was to establish a book in this certain area, that is the experience in upscale restaurant area requirements. 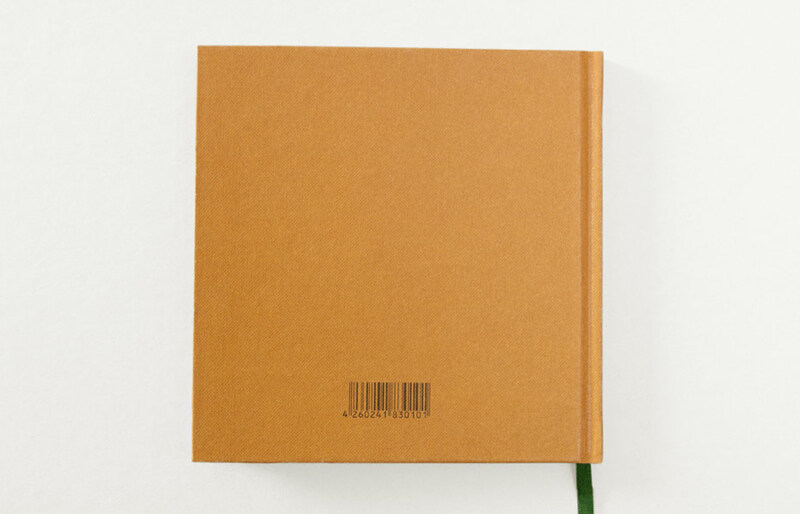 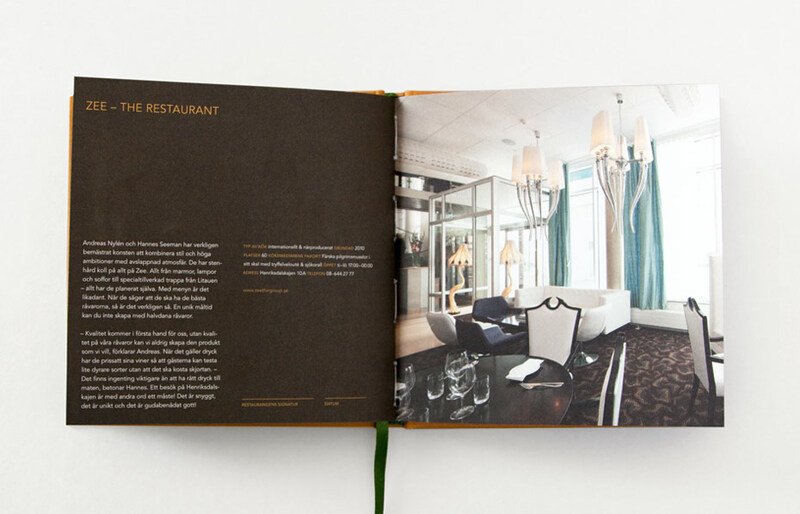 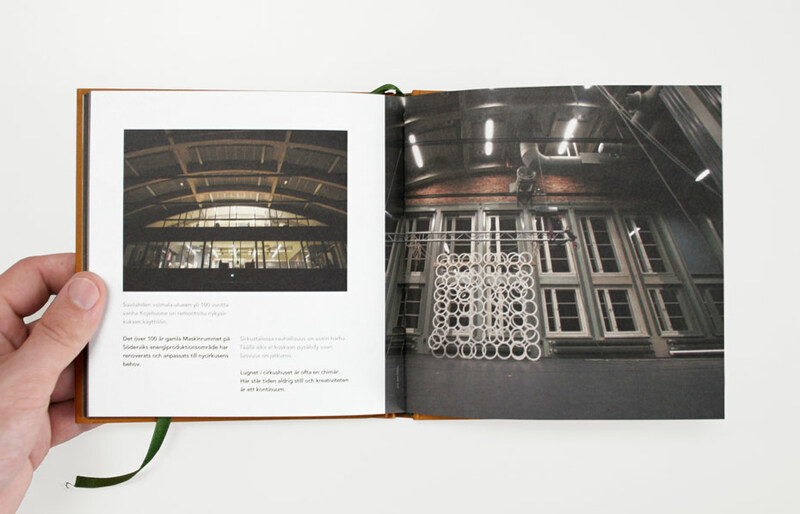 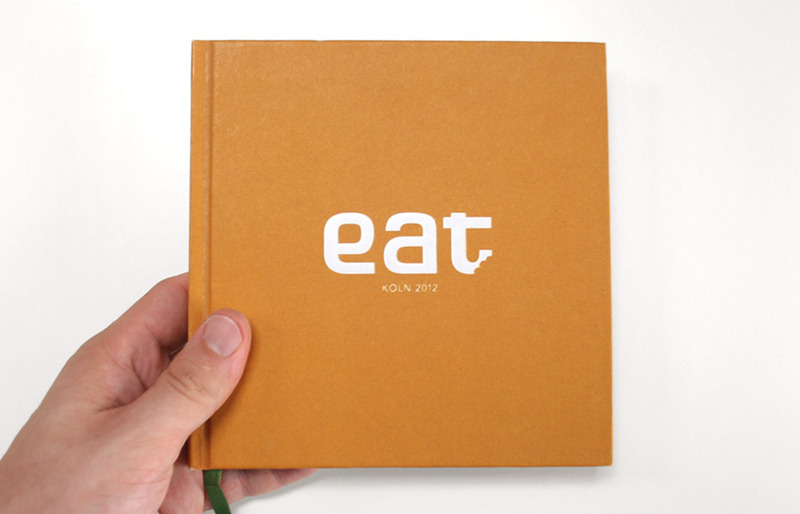 Each restaurant is featured on a double page in the book. 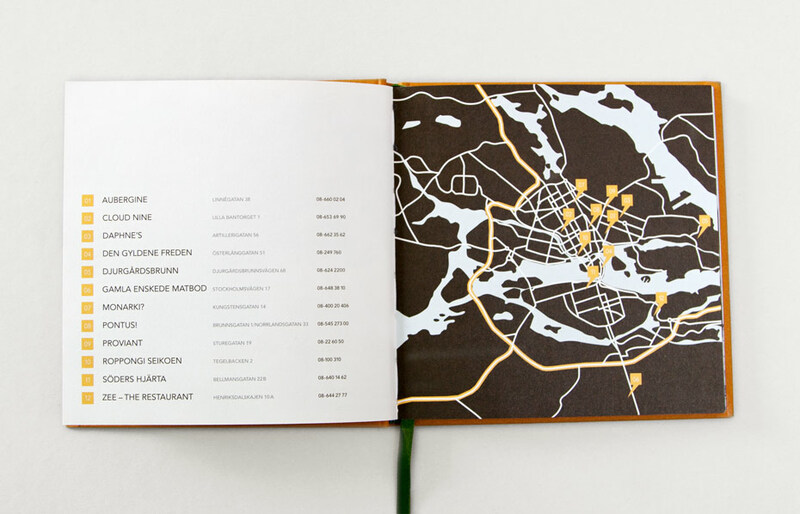 In addition to the facts like address and opening times, you will also find information such as a brief description of the premises and the recommendation of the chef. 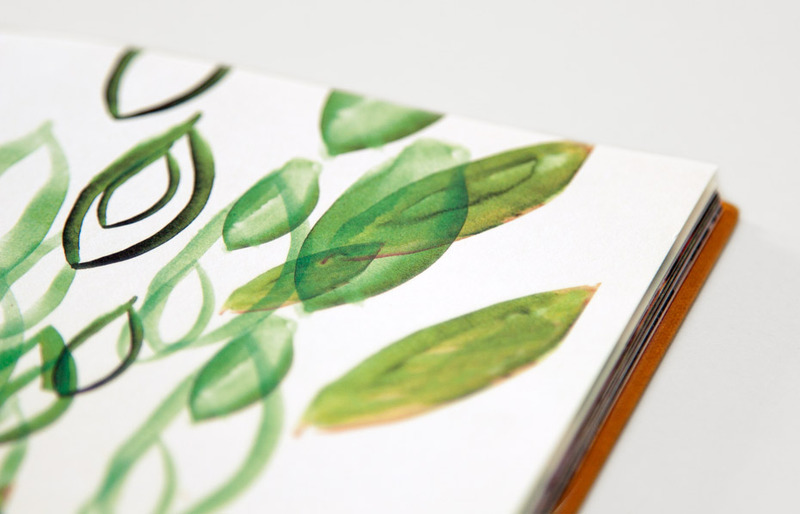 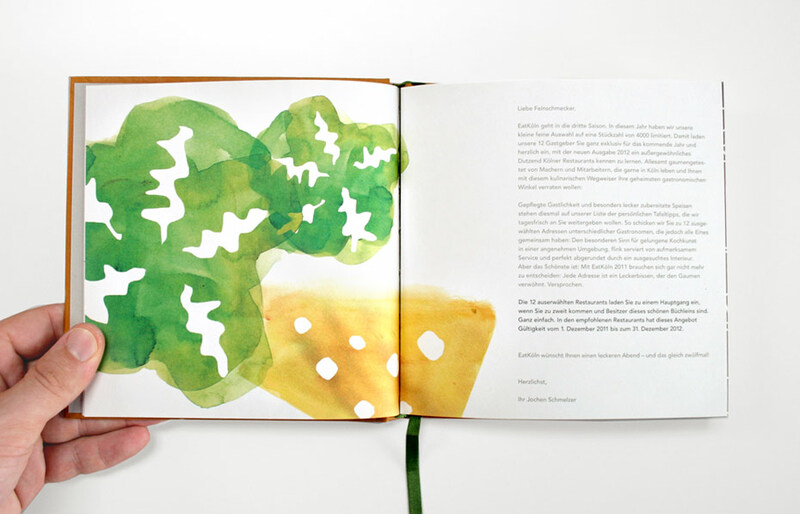 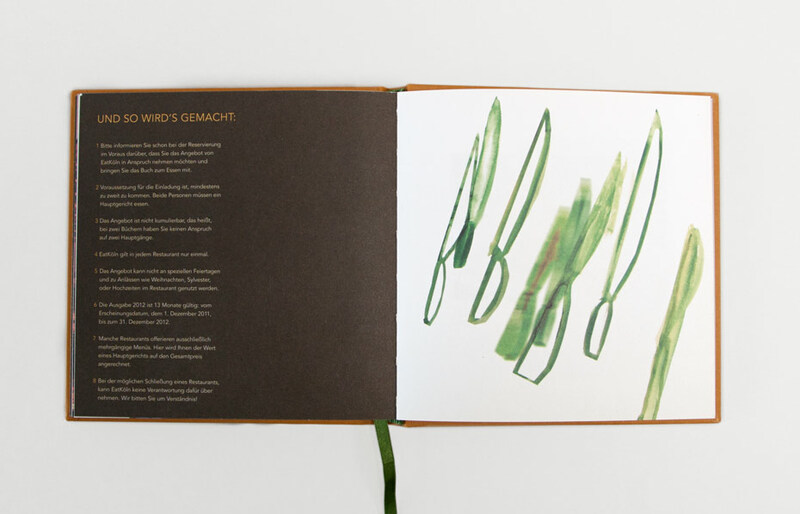 The book is supplemented with illustrations from the restaurant world and carefully selected artists from the region [Cologne, Düsseldorf, Skåne, Helsinki, Stockholm].